Bien Lighting Co,. Ltd. was founded in 2008 and is based in Ningbo, China. We are a leading LED manufacturer by providing excellent LED lighting products meet strict quality guidelines Which with competitive price. In order to consistently create maximum value for our customers. We focus on manufacturing a wide range of LED products and including high power LED lamps, recessed lights, garden lighting and much more. By using the latest in cutting edge technology, produces high quality LED Lighting Bien outdoor and indoor products for use in a variety of different applications. and industries. Our export-oriented daughter company, Ningbo Ftz Bien international trading Co,. Ltd. is engaged to serve our global customer, with our “Customers First, Dedication, Continuous Improvement, Openness & Initiative, Integrity” company culture, we have achieved great progress over the past few years, product has been exported to more than 25 countries and received high reputation from our customer. LED Floodlights, no matter the lamps or the integrated fixtures are compatible to standard flood lamps or fixtures. It means that you can buy a LED flood lamps and install it in a few minutes. Or if you want to use a LED flood light fixture, you just need remove the old fixture and replace it with the new one simply. They don’t generate too much heat. Due to the lighting mechanism, LEDs have no IR radiation, which increases the ambient temperature rapidly. It means less cost for air conditioning. Moreover, there is no harmful UV radiation and the fixture body maintains at an acceptable temperature due to the high-efficiency of LEDs. As mentioned above, LED is the most efficient lighting source than the conventional metal halide or high sodium. The lumen per watt record are frequently in labs around the world. And LEDs in mass production can reach around 90~100 lumen per watt. 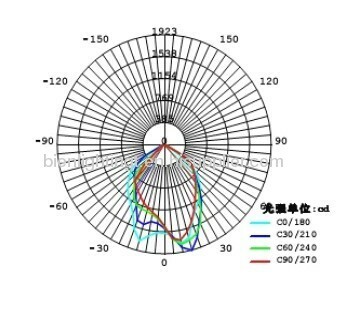 The value already exceeded that of HPS (High Pressure Sodium) and Metal halide, which was the most efficient light sources previously. 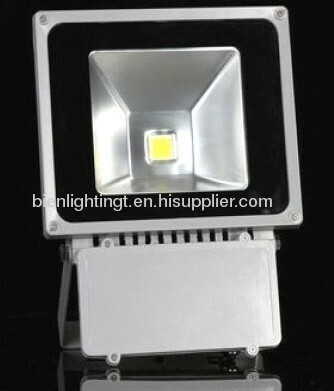 70W LED outdoor flood light has been presented above, want more similar products, please click LED outdoor flood lighting 70W. Our 70W LED outdoor flood light is good in quality and competitive in price. 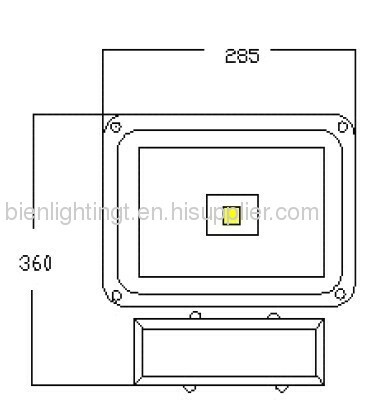 We manufacture 70W LED outdoor flood light and supply OEM, ODM service according to your requirement.